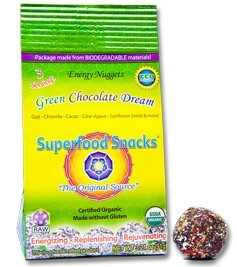 Energy nuggets packed in a biodegradable bag. Goodness for your body and the environment! So why choose supersnacks like this rather than say, nuts, berries or seeds? 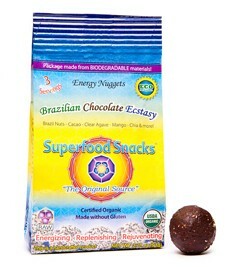 Superfood Snacks are exotic in flavor, energize you, and are raw. They are little dough balls of health. See the 3 flavors I tried below. Which sounds like it would be your favorite? 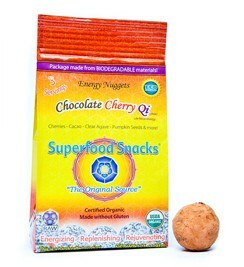 Superfood Snacks is generously giving my readers one each of the Energy Nuggets I reviewed!! Click on Read More to take you to the Rafflecopter. I would like to try the Cherry or the Green chocolate.. thanks! I'd like to try the Brazilian chocolate ecstasy, though the chlorella sounds interesting. I want to try the tropical delight! 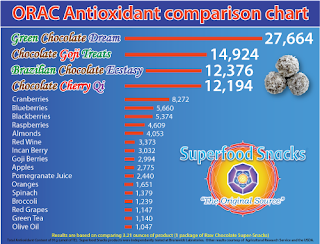 Chocolate Goji Treats sound really good. Green Chocolate Dream sounds good! Yes Please! All of them sound delish! Chipmunk Crafts for a win! Berenstain Bears get us ready for Spring!